Our 2019 Planning Committee has been working hard to make this event a success! Many of us aspire to reach the executive level within our careers. What they don’t tell you is that it takes a lot of courage and resilience along the way. In this session, you will hear from Chunsta Miller, General Manager of the Anderson. You will hear about her 20 + years of retail experience and journey to executive. She will discuss the challenges and opportunities that have risen since becoming the Manager of the Anderson Mall and how she stays courageous when faced with tough decisions. We read about it, we think about it, now let’s talk about it. A panel of professionals ready to discuss the spoken and unspoken generational differences in the workplace. The panel will consist of a Baby Boomer (1944-1964), a Gen-Xer (1965-1979), and a Millennial (1980-1994). This panel will focus on sharing the positives and negatives of working alongside other generations with the goal of learning that we may be more alike than realize. We can all work better together after understanding more about what motivates each of us to be successful. 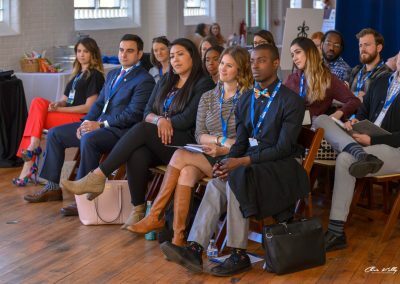 As a young professional, you might always be thinking about the “next step” whether that be a promotion, pay increase or increase of responsibility within the workplace. 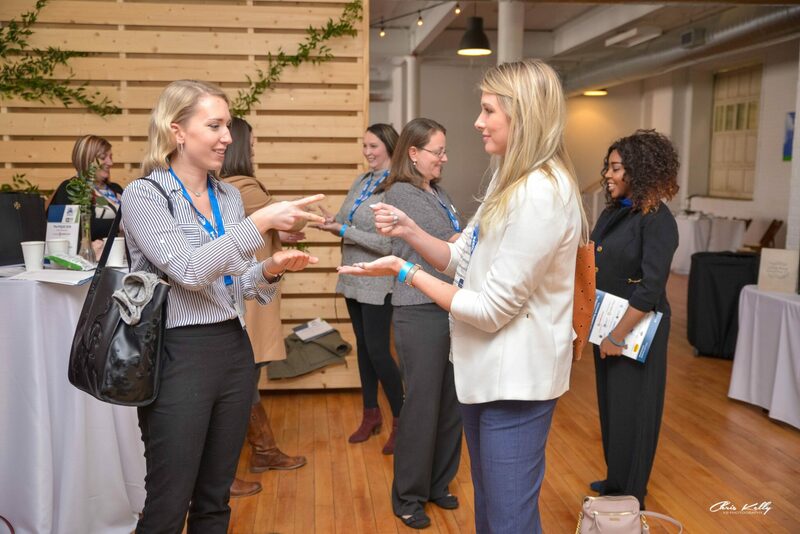 There is not right or wrong way to move up the ladder within your career, but there are steps that can be taken to distinguish yourself and be ready for that next big opportunity that comes your way. This panel will address some of those steps that can be taken to prepare for moving up the ladder and flourishing within positions of higher leadership. Creating a culture of open and positive communication is a priority for employers. Miscommunication between bosses, peers and subordinates can often be very stressful for all parties involved and be detrimental to overall productivity. 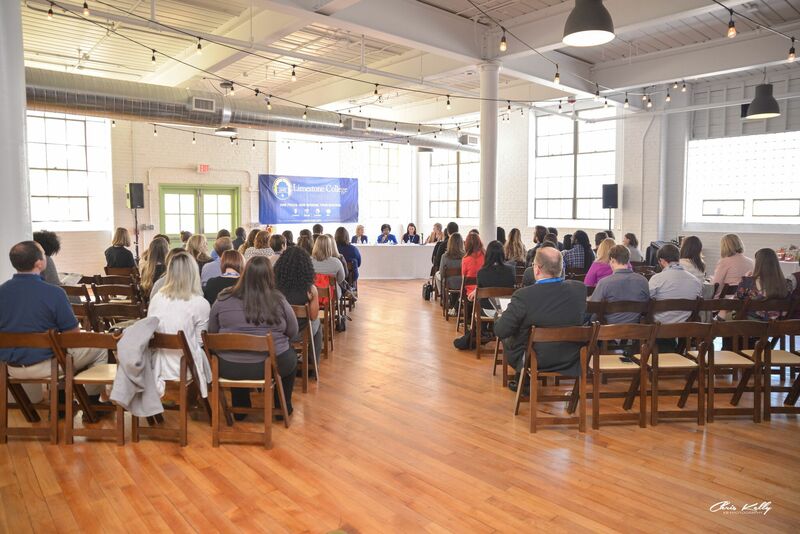 This panel seeks to address communication challenges that often arise in workplace environments and give tips on how all parties can work together to create a positive open dialogue within the workplace. Chris Corley, Corley Plumbing Air Electric, Inc.
A helpful and concerned father-in-law offered Chris Corley this advice, “Learn a trade and you’ll never be without a job.” Following up on that advice, Chris applied, and was selected for, a plumbing apprenticeship with the Oklahoma City Plumbers union. “It was one of the best life decisions I’ve made,” says Chris. The Corley family eventually relocated to Greenville and Chris went to work for his in-law’s family plumbing company. 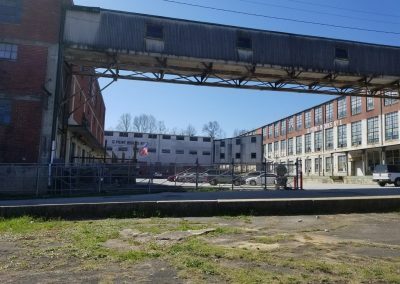 In 1986, with an investment from his father, Chris decided to start his own company and won a bid to install the plumbing and HVAC system for a large tenant at Haywood Mall. Over the next few years, Chris was motivated by providing for his wife and 4 children, who as he says, “put a strong emphasis on having a roof over their head and expected to eat every day.” No job was ever turned down, and at one point, he was working full time during the day on one project and completing another in the middle of the night. Every time he wanted to throw in the towel, someone came along to offer work. 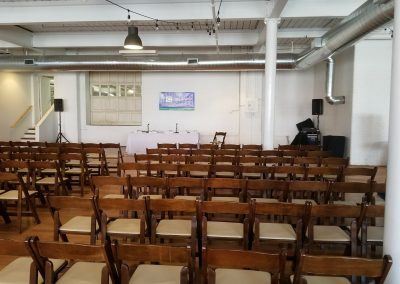 In the early 90s, Chris recognized that a successful business model wasn’t going to be possible unless he narrowed his focus and specialized in one area. After hard decisions and the only layoffs in the history of the company, Corley Professional Services set out to become the preferred residential home services company of the Upstate. In the late 90’s, an electrical division was added, then in 2010 a heating and air division. Today Corley Plumbing Air Electric, Inc. is a thriving family owned small business that serves residents of Greenville and Spartanburg counties. Chris Corley has run his company by emphasizing that, “We will always do the right thing, even if it hurts.” His visionary approach to challenging the way things are being done helps to push his company to new levels. Ask any of the sixty-eight employees of the company and they’ll tell you that Chris is a man who sets the tone for a culture that is driven by the company’s four core values of character, excellence, unselfishness, and engagement. Daja Dial is a native of Spartanburg, SC, and a graduate of Clemson University. 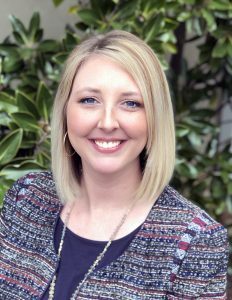 The former Clemson Cheerleader and Miss Clemson University, currently works for the Oconee Economic Alliance as the Marketing and Communications Manager. In 2015, Daja was crowned Miss South Carolina and competed for the title of Miss America where she was a preliminary swimsuit winner, a STEM award finalist, and a top 7 finalist for the title of Miss America. In her current role, Daja is responsible for the management of the overall marketing and communication strategy as well as investor relations for the Oconee Economic Alliance. 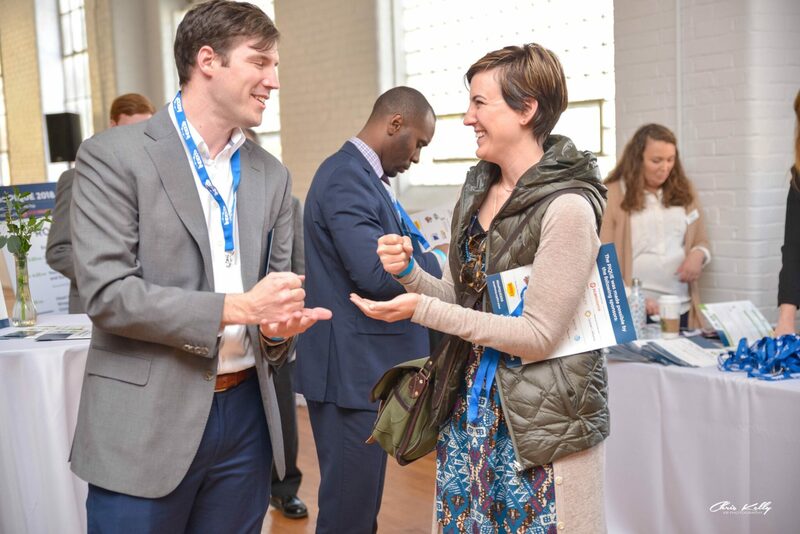 Since joining the OEA team nearly two years ago, Daja has been key to expanding the Think Oconee brand and strengthening its presence throughout North Carolina, South Carolina, and Georgia. 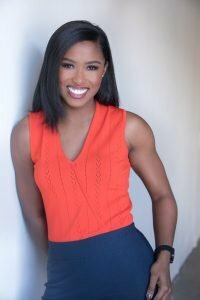 In her spare time, Daja is in the gym and on the radio waves as Daja owns a studio gym in Clemson, SC with her fiancé CJ Davidson and is also a co-host of the Tiger Tailgate Show, a pregame radio show for Clemson Football on the Clemson Tigers Network. Stacey Flax, Senior Strategic Communications Coordinator for Renewable Water Resources, joined the agency in January 2008. Stacey represents ReWa to the community and the media through various public outreach and education programs. She is responsible for local governmental agency and community interaction, interviews, events and speaking opportunities. Stacey annually manages and tracks the execution of ReWa’s Communications, Marketing, Wellness Program and Public Relations budget and projects. During Stacey’s 11 year tenure at ReWa, the public education outreach programs have greatly expanded in depth and number, responding to the dynamic needs of the community ReWa serves. She loves to “think outside the box”. Stacey also serves on the Roper Mountain Association Board of Directors as well as the NACWA Communications & Public Affairs Committee. She has two children—Banner and Lyla Moon, who keep her busy and entertained—with her husband of 8 years, Jarad. 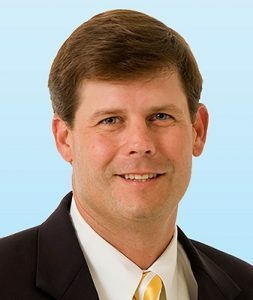 David Feild, a 1995 graduate of Furman University, is the Market President for the Greenville-Spartanburg-Anderson market at Colliers International. 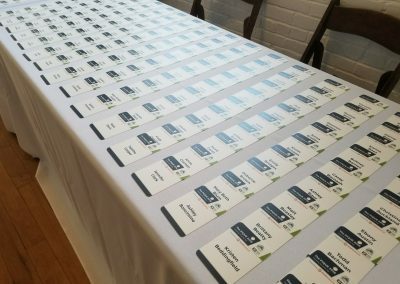 His responsibilities include the management of the brokerage staff in the Greenville and Spartanburg offices as well as the growth of the company’s sales, leasing, property management, and project management business. In support of this growth, one of his primary responsibilities is recruiting talent to Colliers. He very much enjoys seeing the development of talent and growth within the company. This growth is measured in many ways, including repeat business with clients, the overall client satisfaction with our services and the growth in sophistication of the transactions that Colliers is involved in. David served as the 2010 President of the Greater Greenville Association of REALTORS® (GGAR) Commercial Steering Committee and was the 2010 Commercial Realtor of the Year. 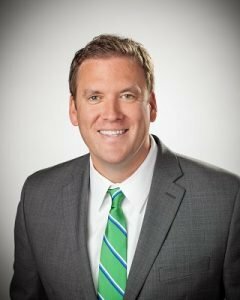 He is a graduate of Leadership Greenville, the flagship leadership program for the Greenville Chamber of Commerce, and he volunteers for the Big Brother/Big Sister program. Janet Hartman is leading the economic development efforts for Oconee County. 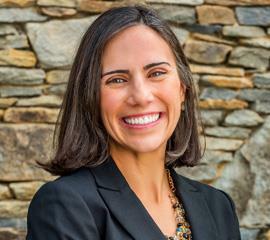 As the Executive Director of the Oconee Economic Alliance, she is charged with promoting economic growth through business retention and expansion, focusing on new business recruitment, developing industrial real estate product, supporting workforce development efforts, and marketing Oconee County as a destination of choice for business. 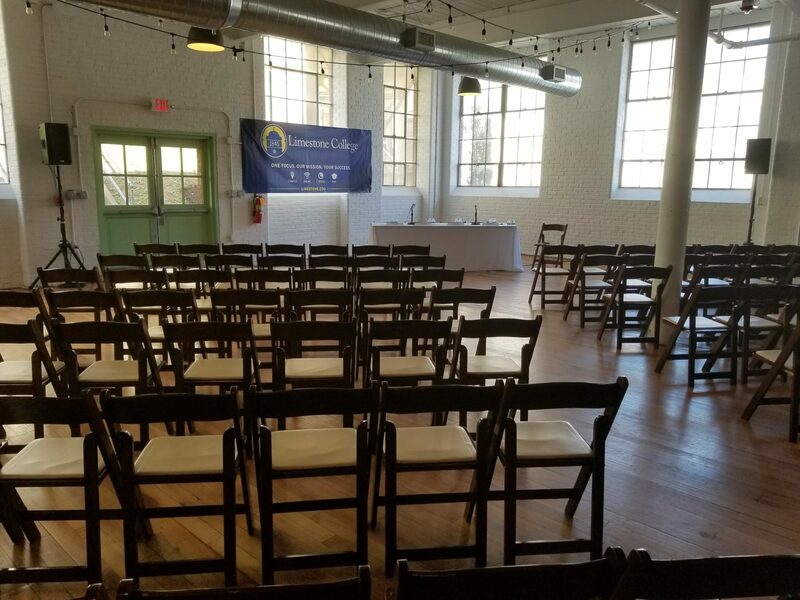 Janet joined the Oconee Economic Alliance in March of 2016 as the Manager of Destination Oconee, which is a comprehensive marketing and tourism-based plan with a specific focus on downtown development. Prior to moving to Oconee County, Janet served as the Downtown Development Manager in Blairsville, Georgia working on downtown revitalization and business recruitment. 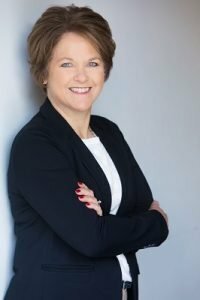 Janet is originally from Iowa, where she earned her Associate’s Degree in Accounting and had a successful twenty-year banking career before relocating with her husband to Georgia. She and her husband Rob live in Salem, SC and have two daughters—Emma, 28 and Anne, 26. Outside of work, Janet enjoys working in her yard, hiking, cooking, and reading. Todd Horne is the Vice President of business development at Clayton Construction Company, Inc. where he identifies and develops relationships with industry professionals to generate new business opportunities. Clayton Construction is a commercial construction company that specializes in turn-key construction projects in the Southeast. Horne was hired in 2008 to expand the company’s focus by seeking out clients in the private sector: retail groups, large industrial enterprises, health care and churches. 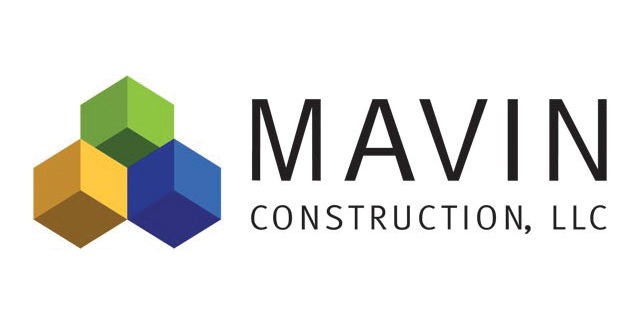 Clayton Construction has been named one of the fastest-growing in the state, with 42 employees and record revenues of $73 million in 2018 – up from about $8 million when Horne joined the team. 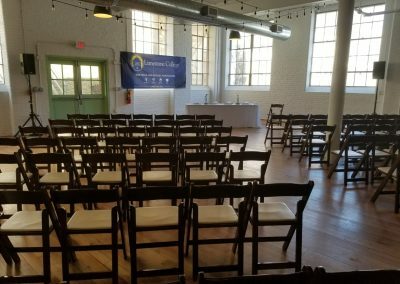 In addition to his role with the construction company, Horne took a leadership role with the Spartanburg Area Chamber of Commerce in 2016. 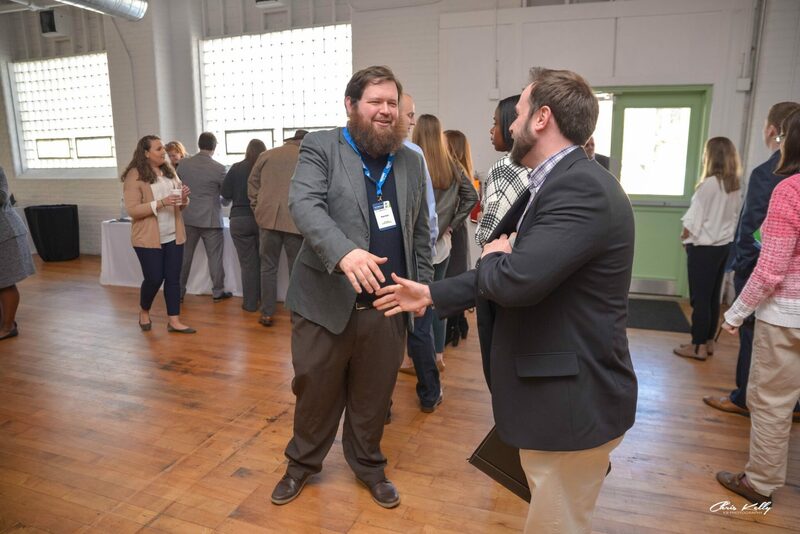 Working alongside Chamber President Allen Smith, put a youthful spin on leadership in Spartanburg, and showed potential residents and businesses that Spartanburg is a city on the rise. 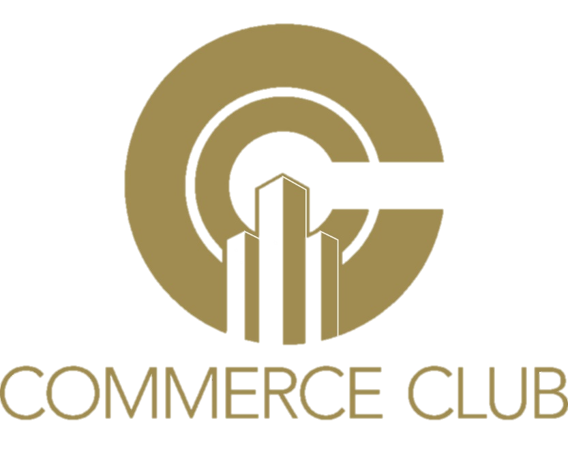 Serving as chair of the Spartanburg Area Chamber of Commerce afforded Horne the opportunity to work with and recruit a variety of businesses to the Spartanburg community. When the Upstate Business Journal sought nominations for its 2016 Who’s Who, which recognizes people and organizations that make an economic impact on the Upstate and go above and beyond their professional roles, Horne was an obvious candidate. Candidates are evaluated on 2015 accomplishments, overall resume, and ways in which they go above and beyond their professional roles. A top scorer in the competition, Horne advanced to the Wild Card Category that launched a social media campaign to determine the winner. Of the seven business leaders of the 2016 Class of Who’s Who, Horne was named winner of the Who’s Who Wild Card. Horne is actively involved with the Spartanburg West Rotary, United Way, Ten at the Top, and the USC Upstate Alumni Association. 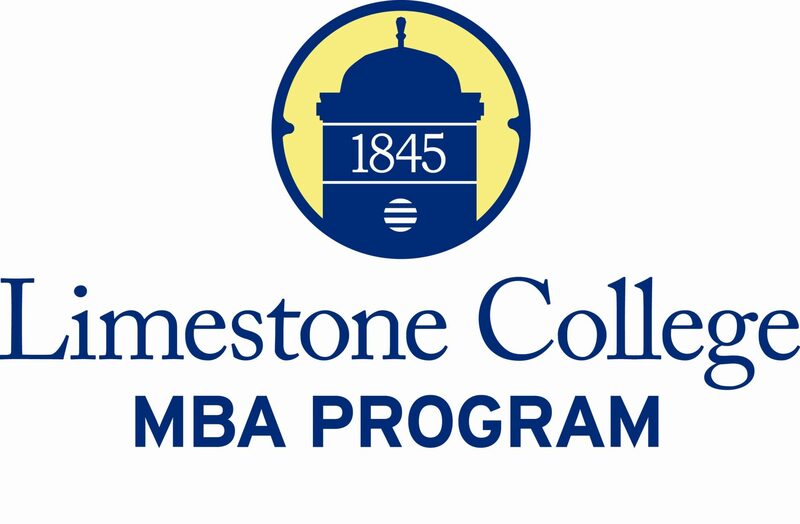 Horne has received numerous awards including Spartanburg Area Chamber of Commerce Volunteer of the Year, Leadership Spartanburg Emerging Leader Award, Leadership Spartanburg Alumni Association’s Alumnus of the Year, Young Professional of the Year, and in 2016 was recognized as the Distinguished Alumni of the Year for the University of South Carolina Upstate. Born in Columbia and raised in Greenville, Horne attended the University of South Carolina Upstate where he met his wife, Stephanie and earned a bachelor’s degree in communications. The Hornes have been married for 10 years and have two children, Holton (4) and Harper (6). 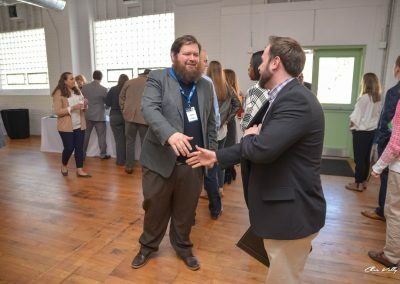 Marc Metcalf is a Business Recruitment Officer for the Upstate SC Alliance, providing support to companies that are considering expanding their business in the U.S. In his role, Marc works with the Alliance’s public and private sector investors in executing strategies focused on making the Upstate an ideal location for business expansion opportunities. 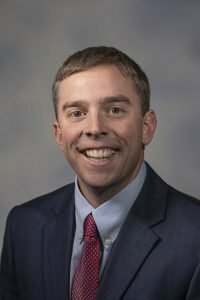 Chunsta Miller was recently named General Manager of Anderson Mall/Mall of Georgia Crossing. Miller has over 20 years of retail experience. Previous to her roles as General Manager, she served as Store Manager of Belk from 1997-2018. Where she has managed in several stores throughout Belk including Greenwood SC, Laurens SC, Greenville SC, Charlotte NC, Spartanburg SC, and Waco TX. 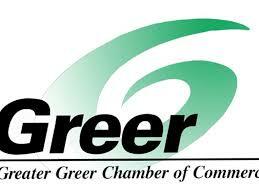 Miller serves on several boards including United Way, Chamber of Commerce, Friends of Healthy Learners, Greenville Women’s Leadership Network, Museum and Railroad Historic Board, Student improvement Council and Greenwood Women’s Leadership Council. Miller was the recipient of the 2016 Under 40 Stars Award, 2017 Go Girl Award and in 2017 Awarded Pacesetter Store of the Year. She is a graduate of Leadership Greenwood Class of 2016. Miller was recently named Best of Belk 2018 for her community engagement. Miller received her BS from Converse College in Business Administration with a concentration in Marketing. 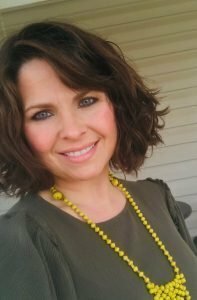 In her spare time she enjoys hosting events, motivational speaking, serving on parent teacher organization board, working with the Women’s Ministry at her church, and spending time with her husband James and 3 children James Jr., Christopher, and Madison. 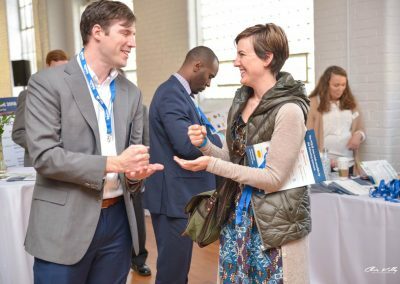 Alex Moore is the Director of Marketing and Communications for United Way of the Piedmont, overseeing the day to day and long term strategic marketing of the organization. 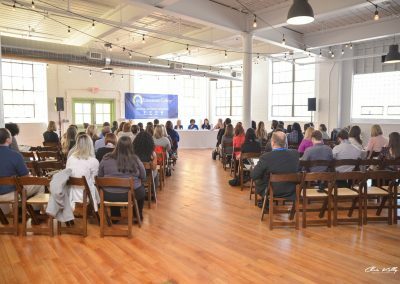 She develops innovative ways to communicate the important work of nonprofits to the Upstate community. 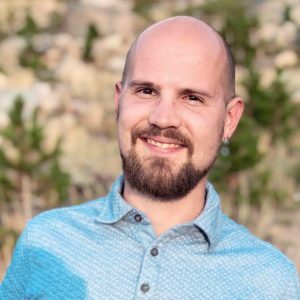 Alex is also a small business consultant, helping local micro-businesses and entrepreneurs grow their passions through marketing. 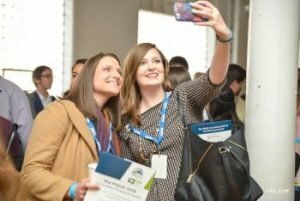 Alex has been in the nonprofit sector for most of her career, and has also worked in business development for a Community Development Financial Institution (CDFI), in addition to helping establish a Community Development Credit Union. Alex is passionate about helping others have “aha!” moments, when they can discover something new or think of something in a new way. Barry Nocks has over 40 years of experience as a practicing planner, educator, administrator, consultant and citizen planner. He is professor emeritus in the Graduate Program in City & Regional Planning at Clemson University, having previously served as professor, Director of the MCRP program, Associate Dean for Research & Outreach of the College of AAH since 1979. Dr. Nocks has taught graduate courses in planning theory and process, quantitative methods, social and health planning, local planning administration, planning practice, studio and negotiation. 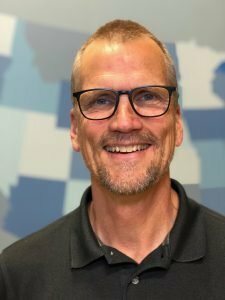 He has served on the Planning Accreditation Board, the organization that accredits professional planning programs in the US, as well as the Board of the Association of Collegiate Schools of Planning. He has also served on the SCAPA executive committee and several APA and AICP committees. In Greenville, he has served on the City Planning Commission, the City’s Design Review Board and has been active in regional efforts in the Upstate since 2006, currently serving on the TATT Board of Directors. He has also been engaged as a consultant and volunteer with a variety of public and private organizations in the Carolinas and throughout the country. Leesa Owens, Michelin North America, Inc.
Leesa Owens has served as the Director of Community Relations for Michelin since 2014. 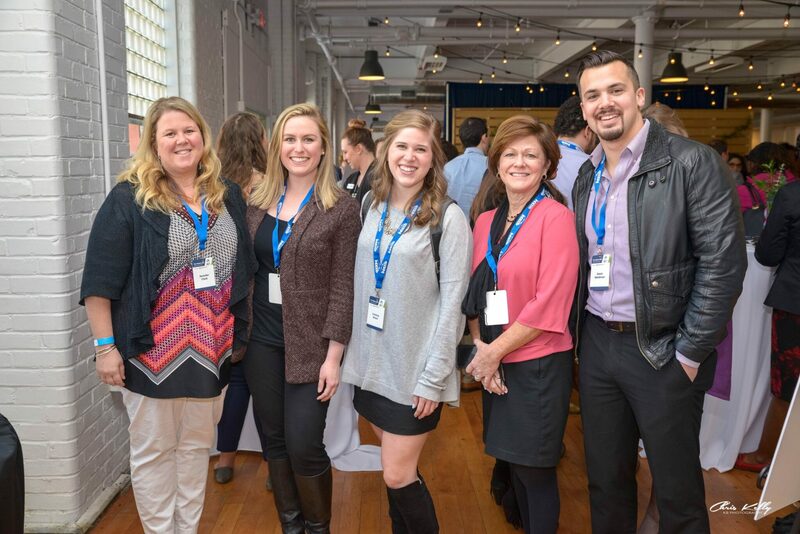 In this role, Mrs. Owens encourages employee involvement in local community actions where Michelin can have the greatest impact, in the areas of education, environment and community enhancement. June of 2017 Mrs. Owens expanded her responsibility to include state and local government affairs. Prior to joining Michelin’s Communication and Brands team, Mrs. Owens has 17 years of experience in human resource roles. 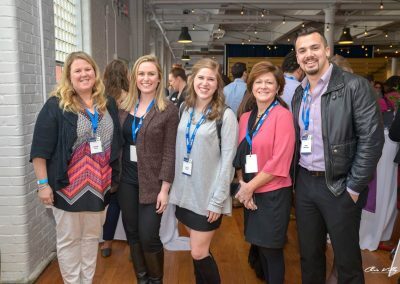 In Mrs. Owens most recent human resource position she was responsible for Michelin’s leadership development programs aimed at accelerating the potential of future leaders. She also directed the company’s mentoring program, providing direction, coordination and training to encourage positive relationships between mentors and mentees within the Company. Mrs. Owens started her Michelin career with Tire Centers, LLC (TCi) in 2006 as the Senior Regional Human Resources Manager. In addition, held the Director of Career Management position. 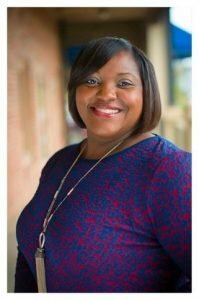 She also has served as a Human Resources Manager and Director of Recruitment and Retention for Finlay Enterprises and Human Resources Manager for contingent workforce at Whirlpool, Inc.
Mrs. Owens is a graduate of Boise State University and has a bachelor’s degree in business administration with an emphasis on human resources. She also completed her master’s degree in organizational leadership from Sienna Heights University. Mrs. Owens has held leadership positions on various public and private boards and associations, including among others, the Greenville Chamber of Commerce, Public Education Partners, Harvest Hope, 2017 United Way Campaign Cabinet, United Way of Greenville County Women’s Leadership, South Carolina Chamber of Commerce, South Carolina Tires Association, Pelham Green Association, and Upstate STEM Collaborative. Leesa is married to Marty Owens and together they have a combined family of three children: Lyric (22), Garrett (21) and Abby (16). Blake is the Planning and Projects Manager for the City of Easley’s newly created Planning Department. He is a Clemson graduate in Landscape Architect (2006). Prior to joining the City of Easley, Blake worked on streetscapes, greenways, parks, and downtown master plans across the US. 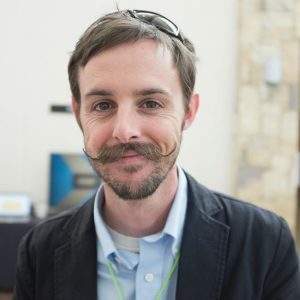 In Easley he has worked on the Bicycle and Pedestrian Master Plan, the Doodle Trail, Citywide Parks and Recreation Master Plan, Doodle Park, among many others. Blake is also the Mayor of the Town of West Pelzer, located in Anderson County. Blake and his wife (Ashley) enjoy spending time doing anything outdoors with their children (Lane-10, Gracie-6). Madison Skinner has worked at ScanSource for more than seven years, and has been Human Resources Manager for the last three years. 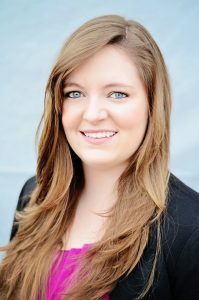 In her role, Madison is responsible for growing ScanSource brand recognition at colleges and universities across the US. 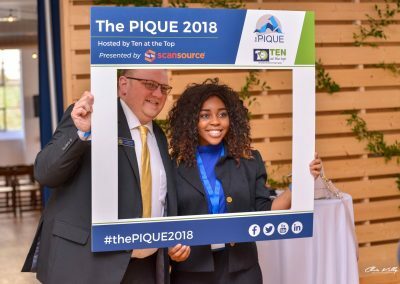 She works to build good relationships through in-class presentations and recruiting events centered on the Company’s core values, in hopes of recruiting the most talented young professionals for both full-time employment and internships at ScanSource. A proud graduate of Clemson University—where she earned a B.S. degree in Management—Madison enjoys spending time with her family, including her husband and two small children. 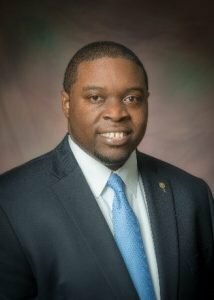 Dr. Jermaine Whirl is the Vice President of Learning and Workforce Development at Greenville Technical College. In his role he serves as the Chief Academic, Continuing Education, and Economic Development Officer of the college and is responsible for all credit and non-credit instruction, policy making, compliance, and development activities. 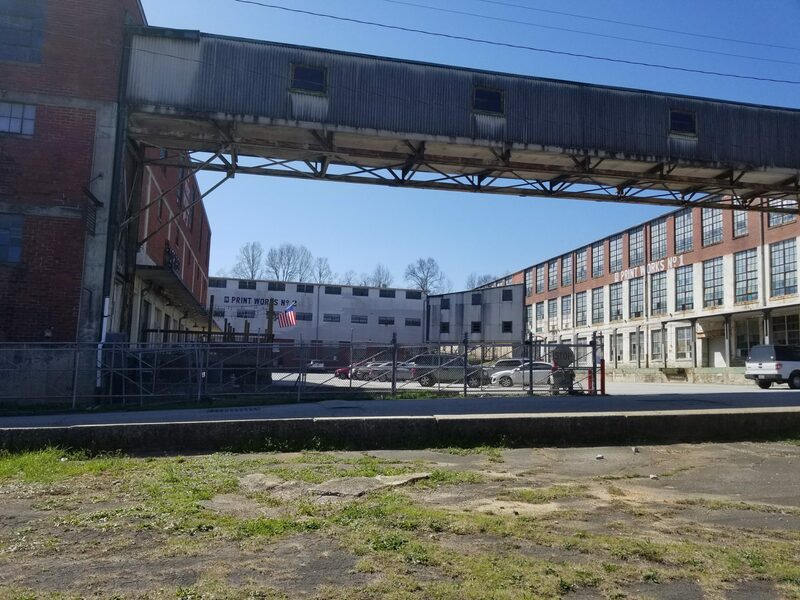 He also serves as the official economic development liaison to the Greenville Area Development Corporation and the SC Department of Commerce. His areas of supervision include the following academic schools and support areas of the college: School of Business and Technology, School of Health Sciences, School of Arts & Sciences, School of Academic Advancement & Support, School of Education and Professional Studies, and Economic Development & Corporate Training Division. With the college since October 2016, Whirl previously served as vice president of Economic Development and Corporate Training. A Charleston, South Carolina native, he earned his associates of arts degree at Trident Technical College, a bachelor’s degree in economics at Winthrop University, a master’s degree in economics/finance at Charleston Southern University, a second master’s degree in adult education & human resource development at Georgia Southern University, and a doctorate in organizational leadership at Valdosta State University. Whirl came to GTC from Gwinnett Technical College in Georgia where he served for two years as dean of the School of Business and the School of Art & Design. 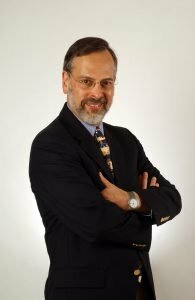 Academically, he’s served as a dean of adult education, dean of academic affairs, visiting professor of business, and instructor of business economics. Sarah White, a director with Quest Site Solutions, has provided site selection and economic development consulting services for clients for over ten years. Sarah has provided site evaluation and labor and incentives analysis on numerous major site location projects for manufacturing, distribution, and headquarters operations. Her site selection experience carries across a wide variety of industries, including chemicals, food, advanced materials, consumer products, forest products, renewable energy, and more. Sarah previously served as Senior Consultant at McCallum Sweeney Consulting (MSC). Sarah most recently managed a competitive expansion of Freshpet’s manufacturing facility in Bethlehem, PA, where she was responsible for property evaluations, workforce analysis, and incentives negotiations. Past projects also include siting announcements for a carbon fiber manufacturing facility for a joint venture between SGL Group and BMW Group to produce zero and low emission vehicles and Alstom Power Inc. with the location decision for their first United States wind turbine manufacturing operation. 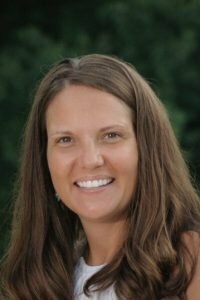 Sarah also provides economic development consulting and currently manages the site certification program for the South Carolina Department of Commerce and site readiness program for Duke Energy in the Carolinas, and she assists with site evaluations/certifications for TVA and numerous private landowners. 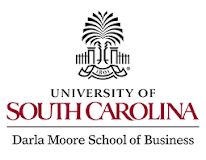 Sarah graduated from the University of South Carolina with a Bachelor of Science degree in Business Administration. In 2018, Sarah was named one of Greenville Business Magazine’s Best and Brightest under 35. Sharon L. Wilson, M.A., FACHE, CEAP, has worked in healthcare for more than 35 years, holding various clinical and managerial roles. Her background is in Psychology with a Master’s Degree in Management. 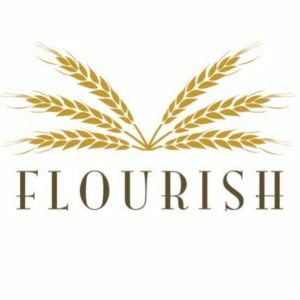 Her current role at Prisma Health (formerly Greenville Health System) is that of Director of Conscious Leadership Development. As a member of the faculty of the Academy of Leadership and Professional Development, Sharon speaks to a variety of groups, coordinates leadership research, and is a published author. 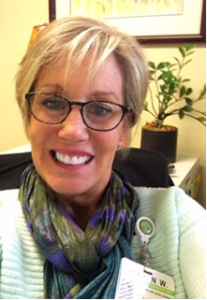 Sharon earned her certification as an Employee Assistance Professional (CEAP) in 1995 and became a Fellow in the American College of Healthcare Executives (FACHE) in 2011. In addition, Sharon was appointed by Governor Haley to the South Carolina Department of Mental Health Commission in 2012 and actively serves as vice-chair of that board. 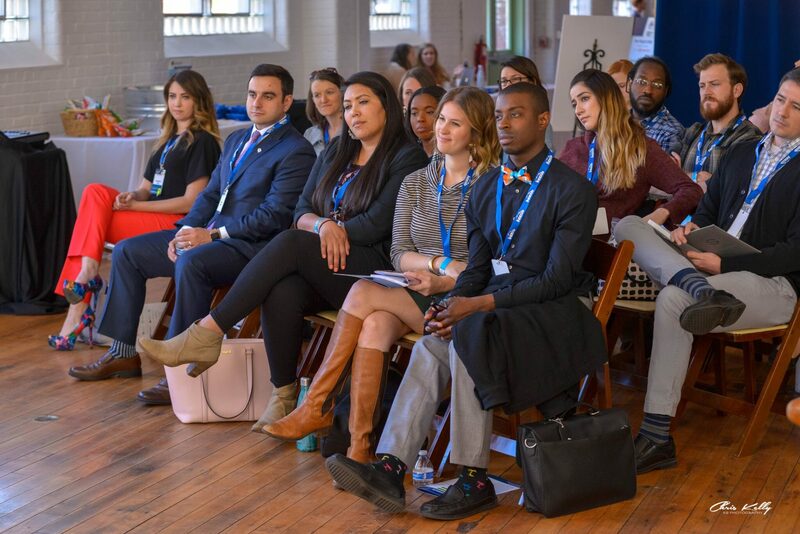 For many young leaders who want to make an impact on their local community, one major barrier is having access to current decision makers who are helping shape the region. 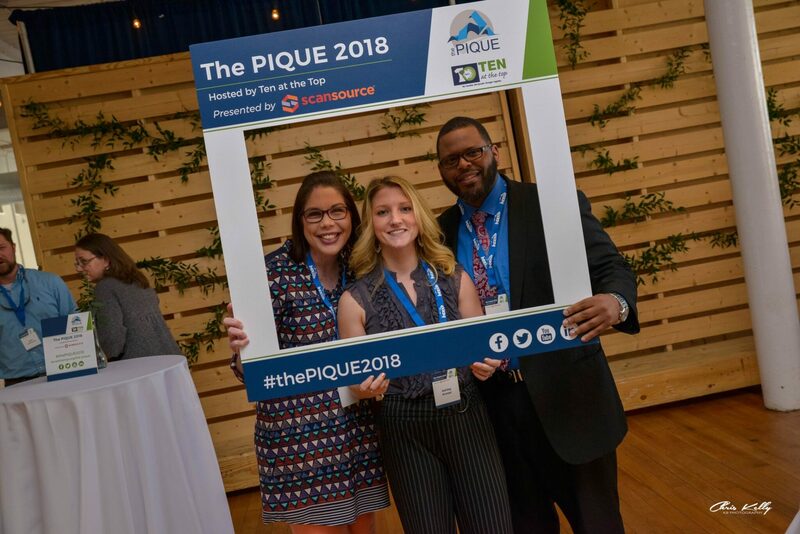 For this reason, we are asking executives of any age to participate in the PIQUE to network, answer questions and make connections with future leaders of the Upstate. 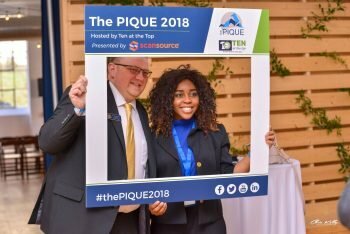 Why should you consider sponsoring #thePIQUE19? 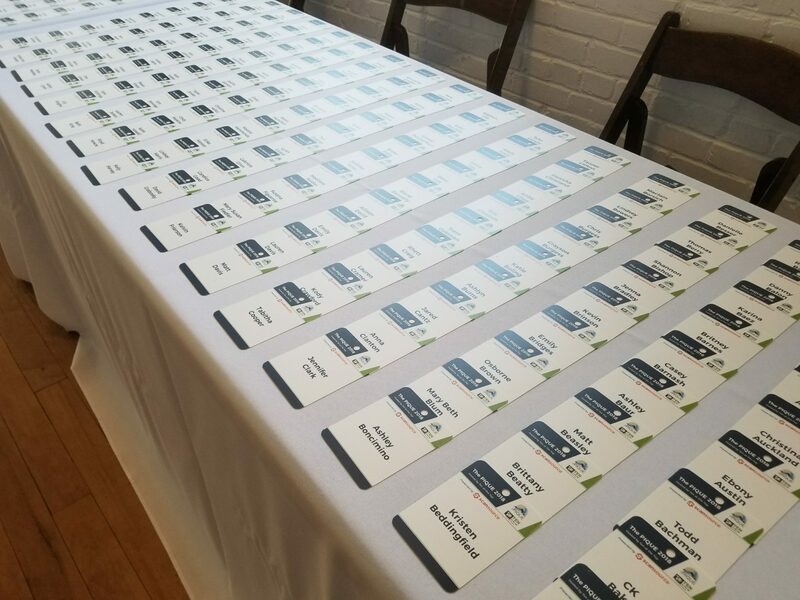 Our past sponsors were able to support a great event while gaining exposure to a large audience of motivated young leaders. We have sponsorship packages that fit everyone’s budget and need your help to put on a great event. Do I have to be a member of one of the partner organizations to attend? No, we welcome anyone that is interested in attending. I represent a young professional organization. How do I sign on as a partner organization? Please email Adelyn Nottingham (anottingham@tenatthetop.org) for information about becoming a partner organization. 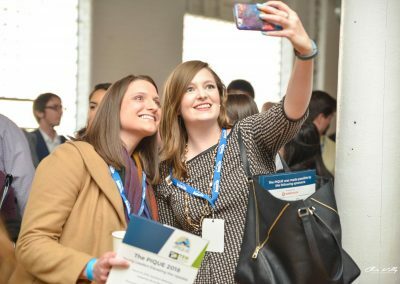 Becoming a partner organization will allow your members to select your group in the registration process, allowing you to receive $5 of each ticket sold to one of your members. It’s an easy process to sign on, so what are you waiting for?! 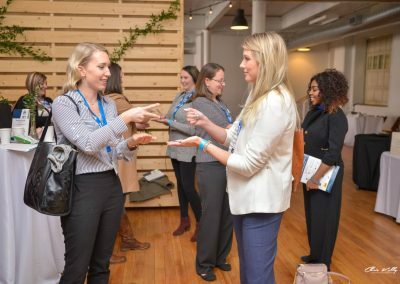 How do I make sure my young professional group gets their $5 kickback? When you register, select the name of your YP group. We’ll do all the other work behind the scenes. 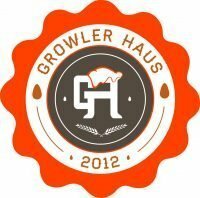 What if my YP group isn’t listed? If you don’t see your YP group listed, then they haven’t signed on as a partner organization. Let us know they’re missing so we can get them signed on for next year. Anyone! 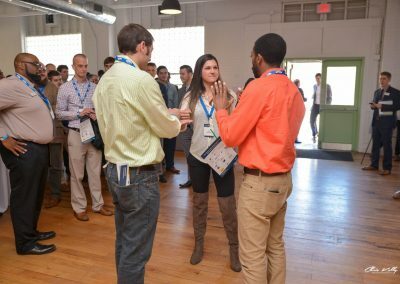 You don’t need to be part of a young professional group to attend. 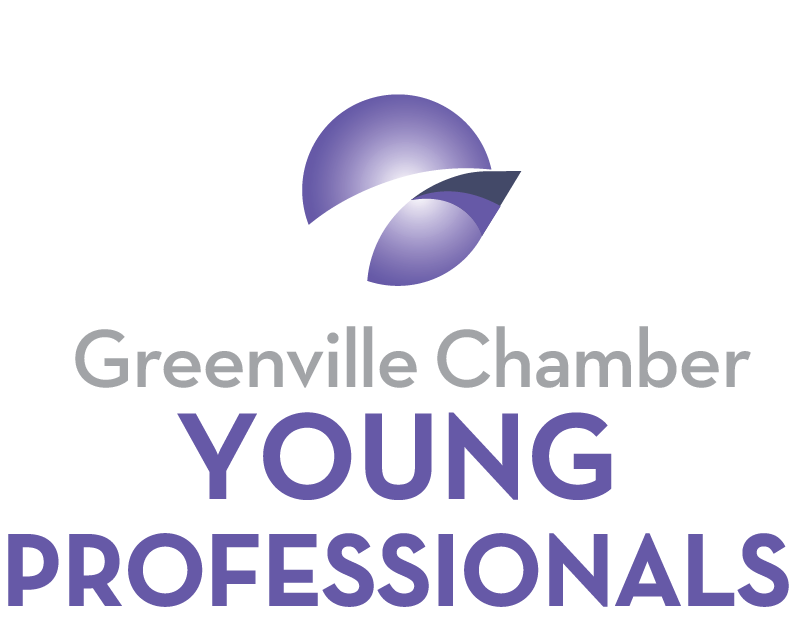 Not sure if you’re considered a young professional? No worries, we still look forward to seeing you there. 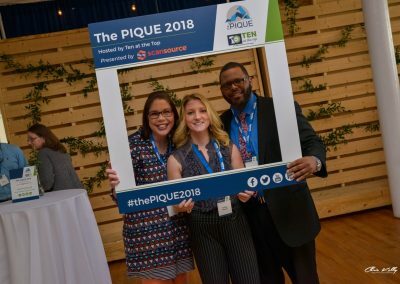 This year the PIQUE will have a new and exciting component to our networking reception. The reception will feature live art demonstrations from various Upstate art professionals. Thank you to the Melting Pot Music Society for being our 2019 Arts and Culture Sponsor! Peter Barry creates fantastic landscapes and otherworldly characters through oil paint and ballpoint pen. His work often alludes to a science fiction or fantasy narrative, as if the body of work as a whole functions as illustration to accompany an unwritten post-apocalyptic novel. His work communicates the societal unease of an unpredictable future demonstrated by the collapse of current empires and ecosystems, but also the resilience and adaptability of life in all forms. These contrasting fears and hopes for the future fuse together to create compositions that are at once chaotic and harmonious. Peter is a Maine native who moved to Upstate South Carolina six years ago. He studied Visual Arts at Clemson University and has exhibited work in shows across Upstate South Carolina. 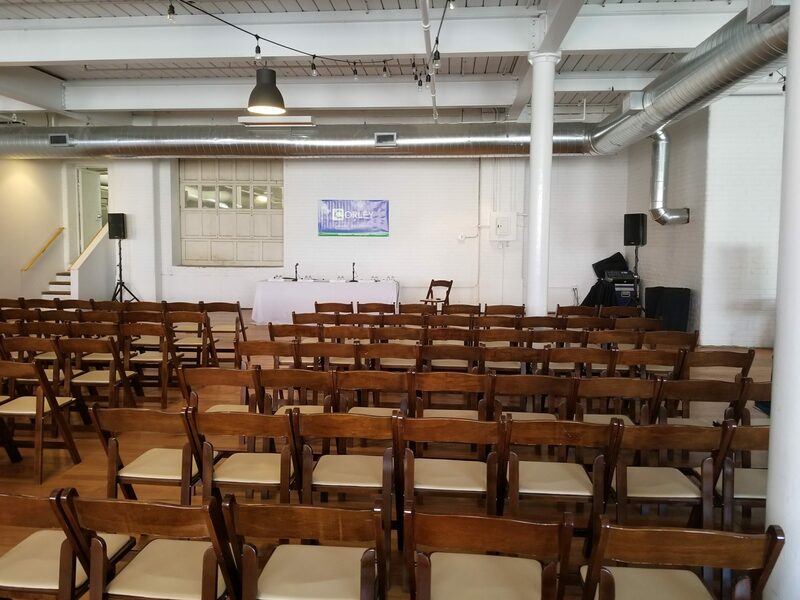 Melting Pot Music Society is a nonprofit organization that addresses social issues using the arts, education, and entertainment. Since 2016, the Melting Pot Music Society has contributed over $50,000 in support to the community. During this time, they have provided braces and counseling to bullying victims; provided financial assistance to assist domestic violence victims escape dangerous situation and assisted homeless and jobless veterans with job training and financial assistance.They also provide leadership development training, character development, and job training for at-risk teens. They have hosted benefit concerts for cancer victims to raise awareness and assistance for medical needs; made holiday cards and care baskets for special needs children and the elderly in assisted living facilities and raised funds and supplies for victims of Hurricane Michael and Hurricane Florence. The Melting Pot Music Society will be hosting the first ever Fusion Fest this year. The Inaugural Fusion Fest will take place on July 27th, 2019 at Barnet Park in Spartanburg, SC from 3pm-9pm. This will be a huge celebration of brilliant and super cool women that have been instrumental in making our communities what they are! We will have all female-fronted bands, health and wellness awareness, a pamper station, instrument petting zoo, interactive gaming area, and many other cool attractions. Fusion Fest will also feature live art demonstrations, food, and retail vendors along with tons of companies and organizations spreading awareness about their causes, companies, and communities. Come join us for an energetic, super fun-filled day of music, food, interactive activities, health and wellness related activities, and positive vibes!